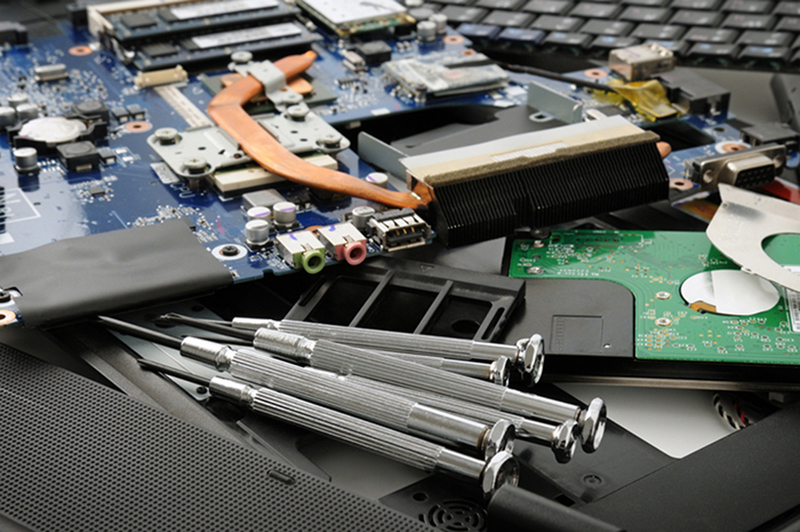 Have you been searching for a reliable electronics repair center within East Bernstadt, KY? Wouldn't it be great if there was a local repair center that offered top-notch services at the most reasonable prices? Well, there definitely is! We invite you to The Tech Guys Corbin where you can find the most affordable electronics repair services which are conducted in a friendly and organized environment. Our highly trained electronics technicians are fully capable of satisfying all your needs to ensure that all your devices are functioning perfectly. As a well-known facility in East Bernstadt, KY, you can rely on us to supply the finest electronics repair services that are personalized to meet your individual needs. Is your iPad or laptop screen cracked? Are you suffering from decreased productivity as a result of malware, spyware, Trojan horses and viruses on your computer? If you would like to find the solution to all these problems and many more, simply visit The Tech Guys Corbin and we'll be delighted to carry out all your vital repairs. As one of the leading institutions within your local area, our main goal is to provide world-class electronics repair services to the residents of East Bernstadt, KY and other surrounding areas. We are able to handle a wide variety of different devices such as iPhones, Samsung phones, iPads and PCs among other various electronics. Our highly acclaimed technology specialists are fully accredited with the necessary training and skills to enable them to do an outstanding job within the shortest possible amount of time. If you would like us to repair your valuable electronic, simply visit The Tech Guys Corbin or you could give us a call right away. To find out more about us, our website is www.thetechguyscorbin.com. We can't wait to hear from you so get in touch today.